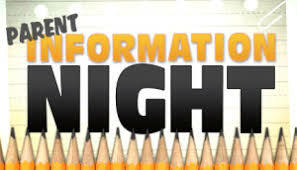 This Wednesday, April 10th there will be a Parent information night from 6-7 pm @ the ALC, for any of those students and parents who would like to know more about the Code to Success Program that will be held during the summer at the ALC. The Code to Success Camp will be held June 10th to July 19th and will meet Monday through Friday from 8am - Noon. Students will have access to online curriculum 24 hours a day through these dates, as well as access to mentors onsite and online to help them with their coding projects. So if you are interested in this program and have some questions, plan on attending.